Lane's End posted these pics on their Facebook page. 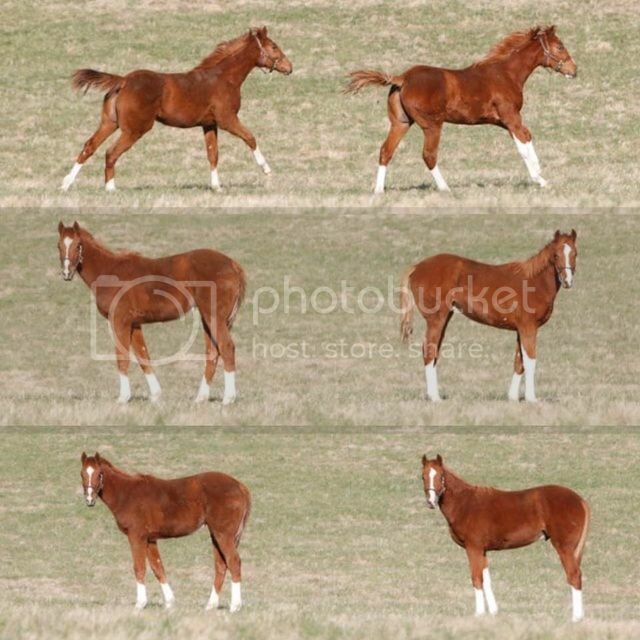 They're not twins, but they are both Noble Mission foals. Check out all the bling! These are really quite the photos. Like a mirror!